Add some glitz to a birthday cake or wedding cake with our personalised glitter cake toppers. Our large range of glitter cake toppers are perfect for anyone who loves some sparkle! 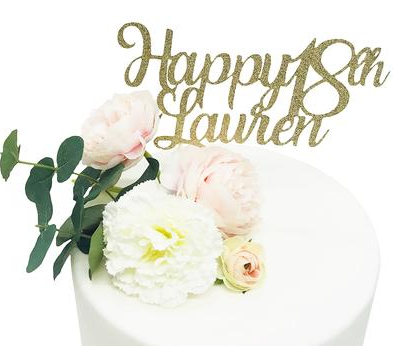 Perfect on Birthday cakes, anniversary cakes, wedding cakes, our personalised or set glitter cake toppers design are available in different colours and simply push- into your cake! No assembly required. 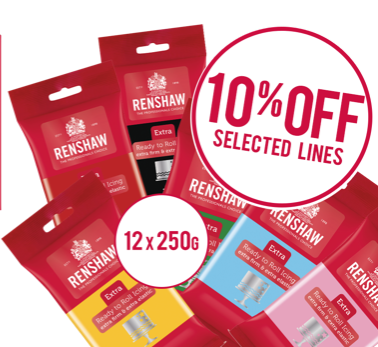 Each topper is professionally cut using top of the range technology; ensuring each decoration is perfect. (Please note the back of the topper is plain white). We create Custom Glitter Cake Toppers , Any Word Name Personalised Customised Birthday Cake Toppers or wedding cake toppers. 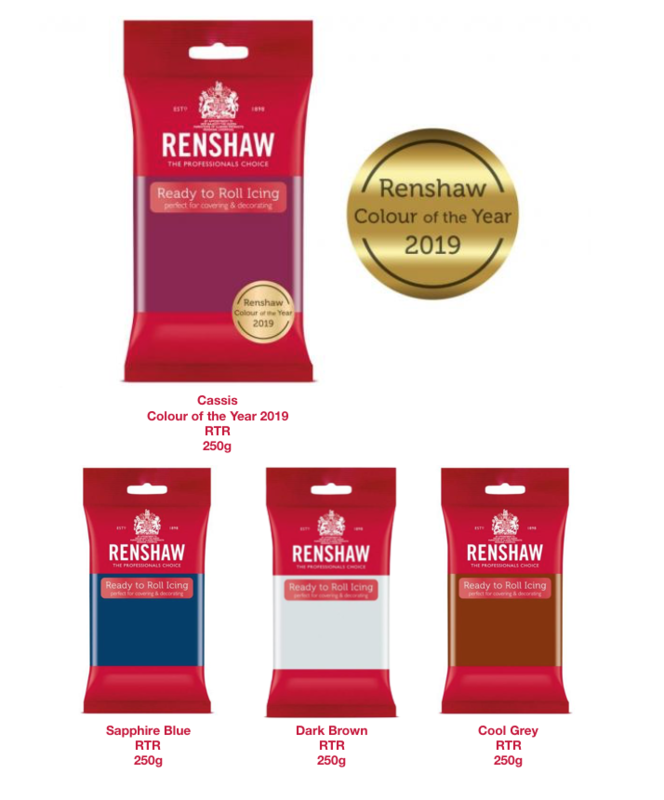 You can choose from a great selection of glitter colours from gold, silver and pink to red, pearl and blue just to name a few. Check out our full range of glitter cake topper colours. At Sugarbliss Cake Company we love all the wedding cake venues that we have the honour in creating and delivering our bespoke wedding cakes to and Hagley Hall is one of our favourites. 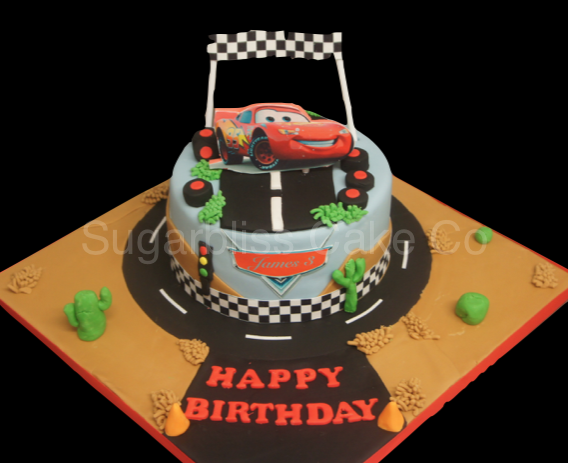 At Sugarbliss Cake Company all our cakes are made to order, our designs are completely bespoke, blissfully taster, contemporary and classic with stunning detail and beauty. With over 36 different flavours to choose from all freshly baked in our very own ‘cakery’. 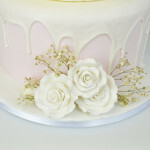 We also specialise in eggless wedding cakes,gluten free wedding cakes,diary free wedding cakes and vegan wedding cakes. If you would like to find out more about our friendly wedding cake design service or if you would like to try one of our wedding cake taster sample boxes, please call or pop in to our wedding cake shop, Knowle, Solihull. Hagley Hall is an exclusive, beautiful and intimate choice for a wedding venue, party or corporate function. Set in 250 acres of landscaped parkland with panoramic views, this stately home is situated on the borders of Worcestershire and the West Midlands and is easily accessible via the M42, M5 and M6. Although surrounded by countryside it is also 12 miles from the centre of Birmingham. If you are planning a wedding and looking for a suitable venue, then consider this stately home. Thier function rooms offer all the elements of romance, glamour and sophistication, whether it is a civil ceremony, wedding reception or both. Corporate clients will discover a conference venue surrounded by the beauty of fine art with the added advantage of large grounds to plan activity days and team building events. Experienced event planners at Hagley Hall offer an array of possibilities to all enquiries. Working with the unique preferences of each client, they arrange stylish and exclusive events. Let the poetry, romance and beauty of Hagley Hall surround you on your wedding day. If you are looking for a venue that is yours for the day then Hagley Hall offers you exclusive use and the ability to tailor-make your special day. At this unique wedding venue, with its magnificent state rooms and expansive parkland you are able to design your own wedding exactly as you wish. 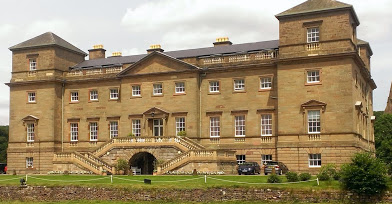 Hagley Hall is located right on the Worcestershire, West Midlands boarder and not too far from Birmingham city centre. We often write about the many beautiful wedding venues we have the pleasure delivering our wedding cakes to. Dunchurch Park Hotel is at the top of one of our best wedding cake venues in 2018. Our 5 tier bespoke wedding cake design looked absolutely stunning placed in the great reception hall. 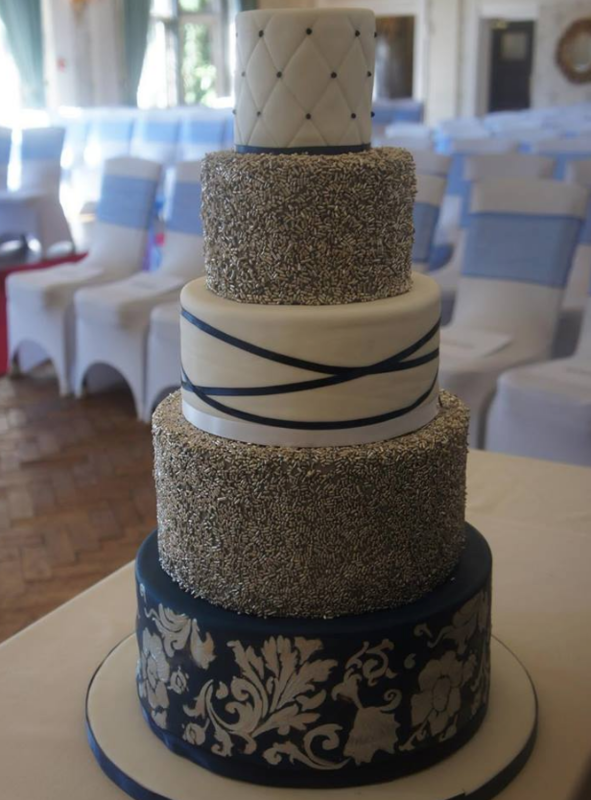 Our wedding cake was created with a different cake flavour for each tier and colours to match the bride and grooms colour scheme. Dunchurch Park is steeped in history and is an outstanding centre piece of a major estate designed by Gilbert Fraser with his long time collaborator, Thomas Mawson the celebrated Edwardian architect. Dunchurch Park remains today one of their most complete surviving ensembles and was Grade II* listed in 2001. We have a great offer on all of our silver cake drums and square silver cake drums available from our cake decorating supplies shop, Solihull, Birmingham, West Midlands. Shop in store for greatdiscount cake board prices. We have a wide choice of Cake Boards available in a variety of shapes and sizes. 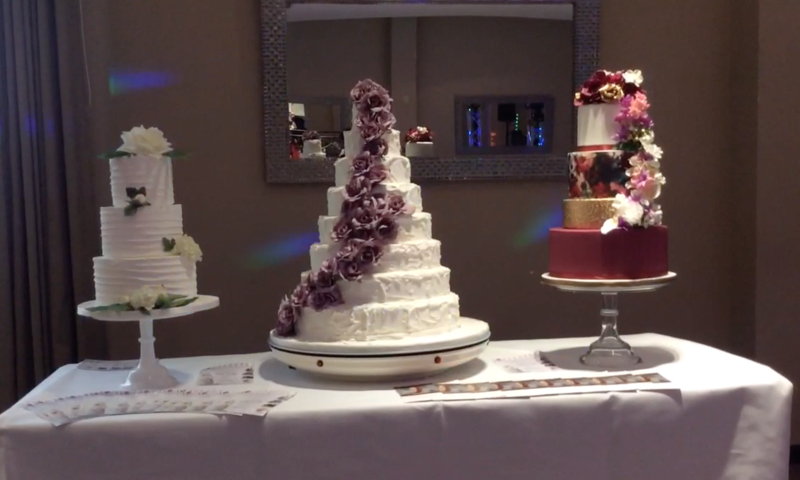 Our Cake Board drums are used to display and support heavier cakes such as tiered Wedding Cakes or fruit cakes. 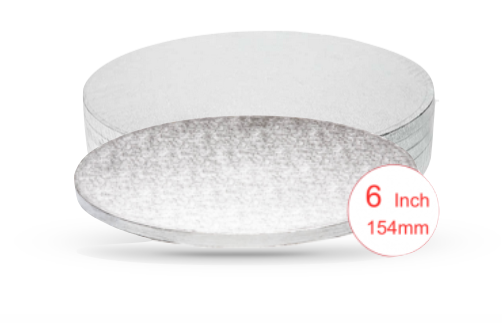 Our classic silver design cake boards are perfect for presenting sponge cakes, wedding cakes or celebration cakes and are available from 4 inch up to 20 inch sizes. We now also, offer from our cake decorating shop, cake drum boards in bulk packs of 5. 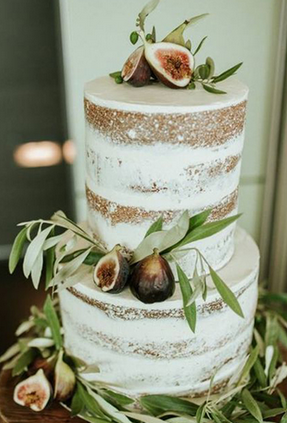 If you are creating wedding cakes or birthday cakes through out the year, this is a great way to buy round or square cake drum boards at fantastic discount prices. We also have a stunning range of coloured square and round boards in black, purple, green, red, cerise, blue and pink.